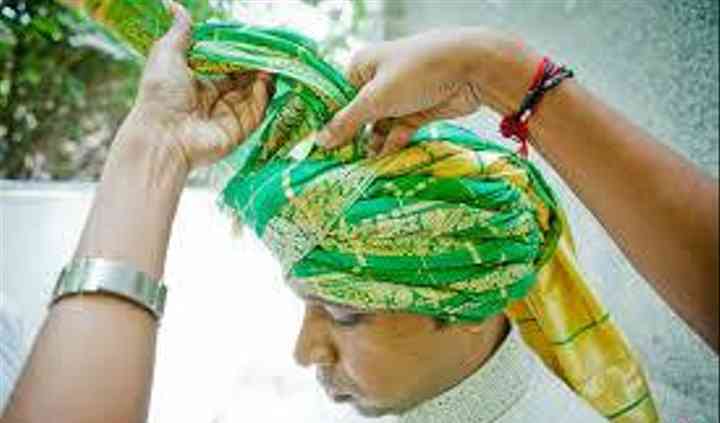 Marriage is one special occasion where all attires must be chosen carefully and the groom's pagri or the wedding safa is no less significant. 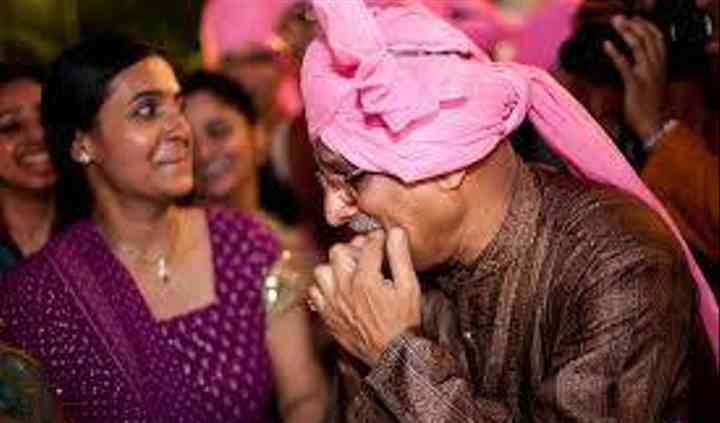 The headdress is manually tied for which S.Kulwant Singh's Wedding Pagri House sends in somebody to help you tie it. 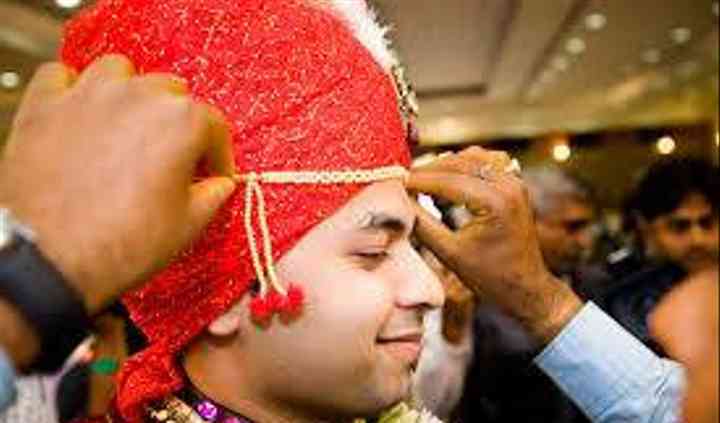 The wedding safa adds a touch of royalty to the appeal and appearance of the groom, and is important for the Sehra decoration ceremony, marking the commencement of the baraat on the wedding day. In services for a long time, the Delhi based, S.Kulwant Singh's Wedding Pagri House provides you with pagris of any type, design and style that too in a varied range of colour, fabrics, lengths and accessories to highlight the beauty of Pagris. 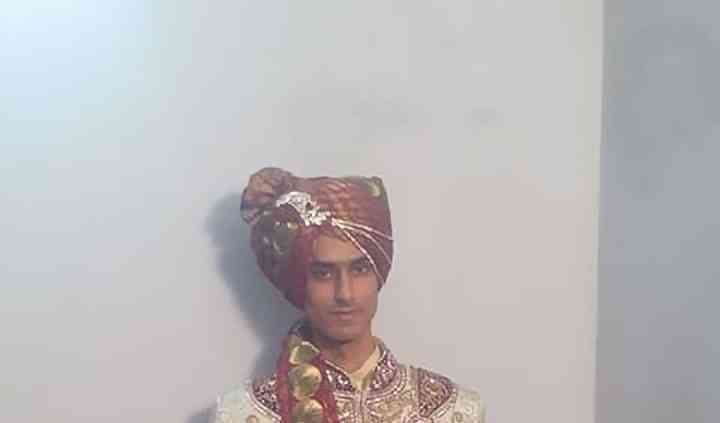 For a wedding, the groom's pagri can be custom designed as well, to match the sherwani he wears. The cloth and fabric used to make these pagris indicate the region and the community of the wearer and S.Kulwant Singh's Wedding Pagri House specialises in knowing each type pretty well.